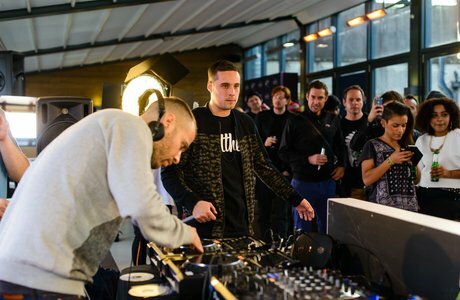 We put Matrix & Futurebound head to head with Brookes Brothers in an epic DJ battle. This is what happened. 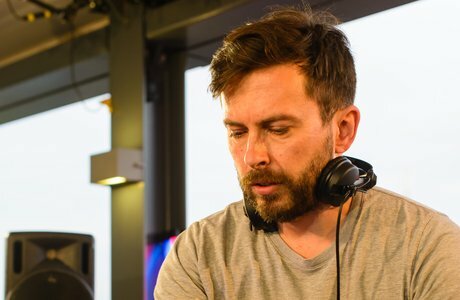 Matrix & Futurebound and Brookes Brothers, two of the biggest names in drum & bass, went head to head on the Capital XTRA rooftop recently and this is how it went down. 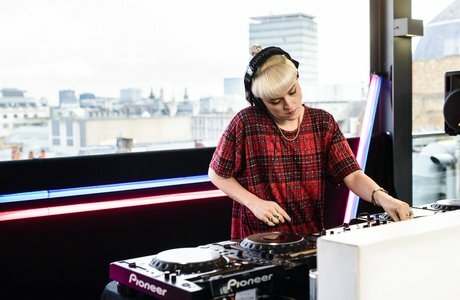 The epic DJ battle, with Skullcandy Crusher Headphones, saw the two acts go song for song in front of one of the most iconic city backdrops in the world. Our roof was packed with Skullcandy competition winners, but don't worry if you missed it - now you can watch highlights from the whole thing above. Brookes Brothers go into the mix. Matrix & Futurebound hit back with a bigger beat. Tanya Lacey performs Matrix & Futurebound's new single 'Don't Look Back'. 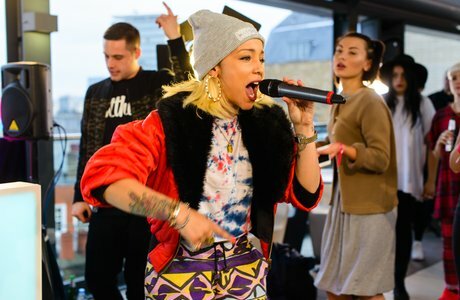 Capital XTRA's very own Coco Cole was supporting the two drum and bass giants.